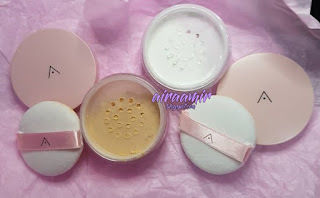 A few months ago, Althea launched their first product which is the Petal Velvet Powder. I did not get their powder at first because I already make a huge haul a month before they launched it. Now they launched a new shade and its make me feel like this is the right time to try both of it so that I can compare which one better for my own used. 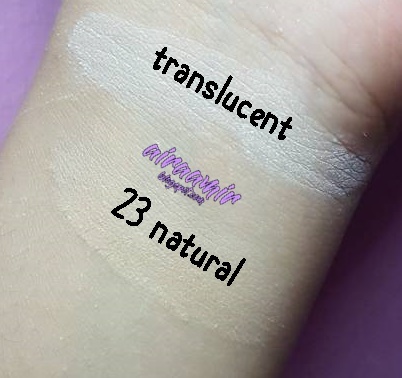 So here the review for both powder, #0 Translucent and #23 Natural (Just realised that they changed it to WARM BEIGE). That is the packaging for both of the powder. A clear plastic body with pink lid. Very minimalist design that at first I thought it was a glass body. 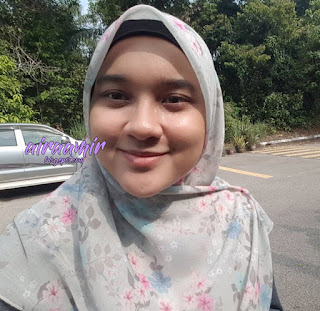 The price is only RM16 for 15g of product! 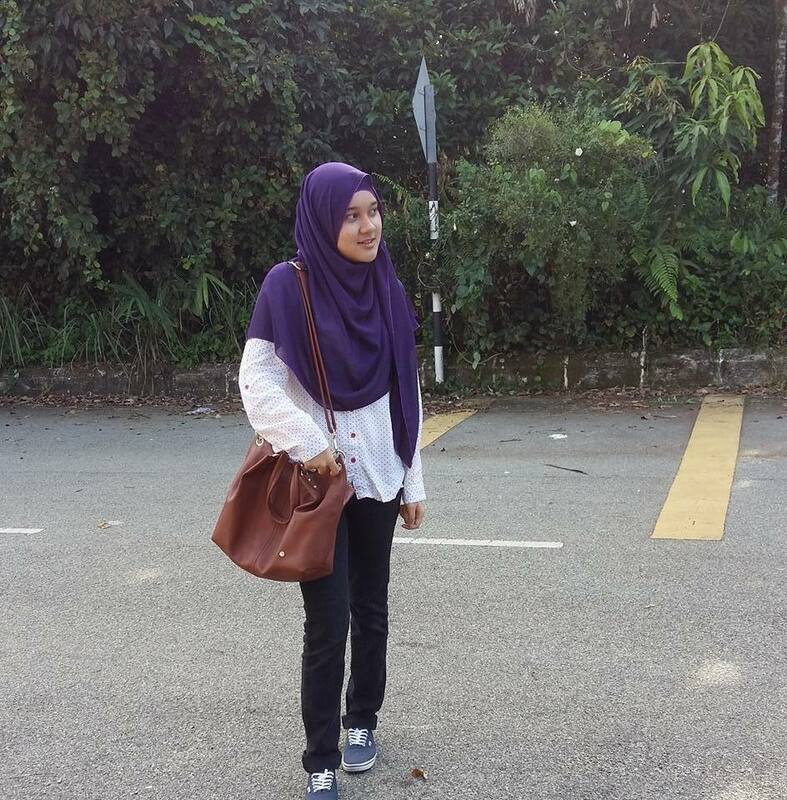 I was so shock because the price is so affordable for a setting powder in general. 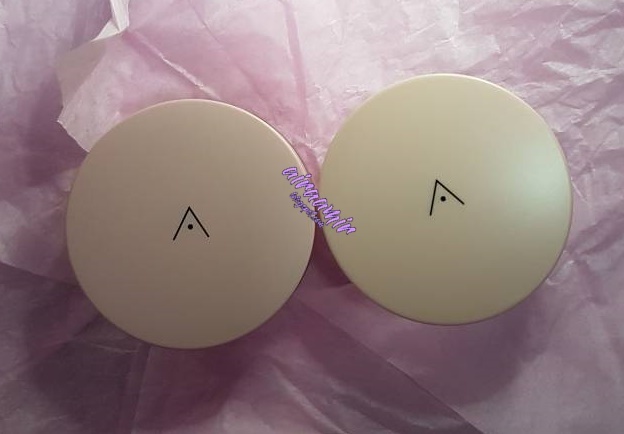 Althea said that this powder can minimize pore appearance and sebum control. In addition it also give the satin finish that matte the skin without dehydrating it. It is made from natural ingredients and cruelty free. The swatches of both powder. For the natural, it is light golden brownish colour while the translucent is straight out white powder. Both of it blend so well into skin. For me, I really prefer the natural/warm beige shade to bake my face while the translucent shade to set my make up. If you using the puff provided, do use it light handed because I made a mistake and put too much on my face. That is why I am using a face brush to apply it in order to avoid more powder that will result in cakey make up. It also have good sebum control but my face do become oily after 4 hours as my face tends to be oily throughout the day. So I don't mind because it still does it job in keeping my face less oily than usual. 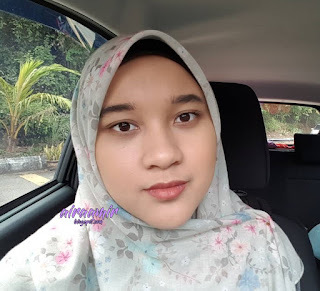 It did not minimise my pore, maybe because I do have a large pores but it also did not highlighting my pores (As some powder do that). I can reapply this powder easily as it is small and easy to carry in the bag. Also it come with cute puff so the application won't become any issue here. The powder has the soft flowery smell so keep in mind that if you did not like any smell linger around your nose you might need to skip this powder. BUT... the smell was not that strong and I feel that it is very relaxing. I just highlight about the smell because I know that some people did not like the smell in the powder or in any make up in general. My face after the application. My face after 5 hours of application. 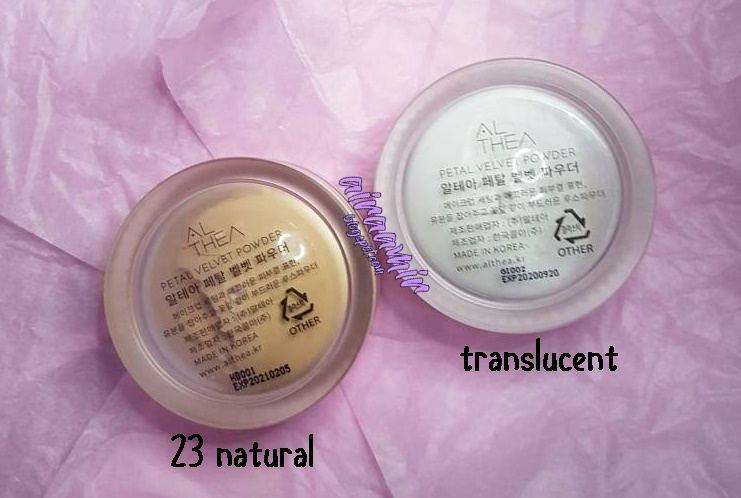 So my final verdict is I highly recommend the Translucent ones because it can be used by everyone and it will not make your foundation colour changed.